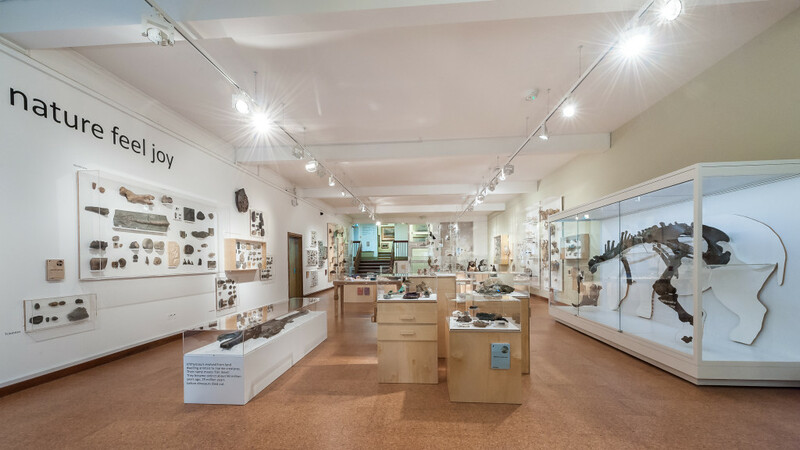 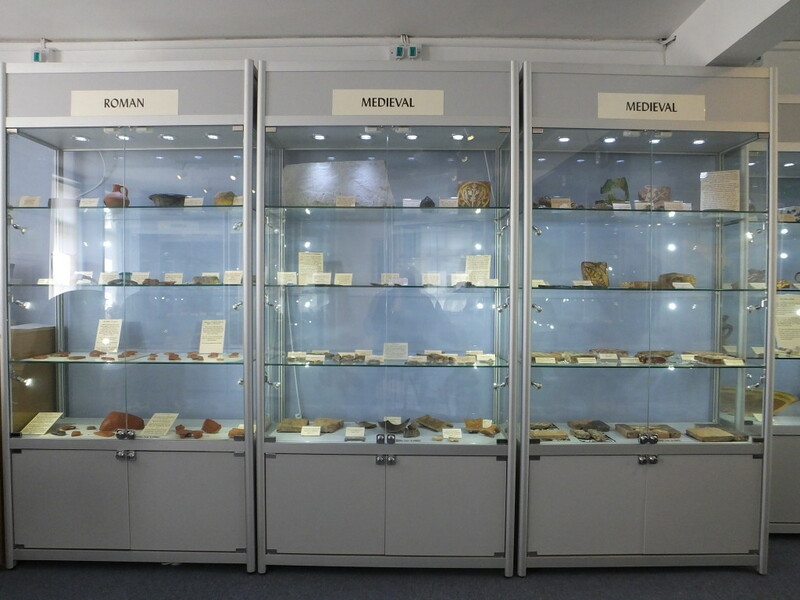 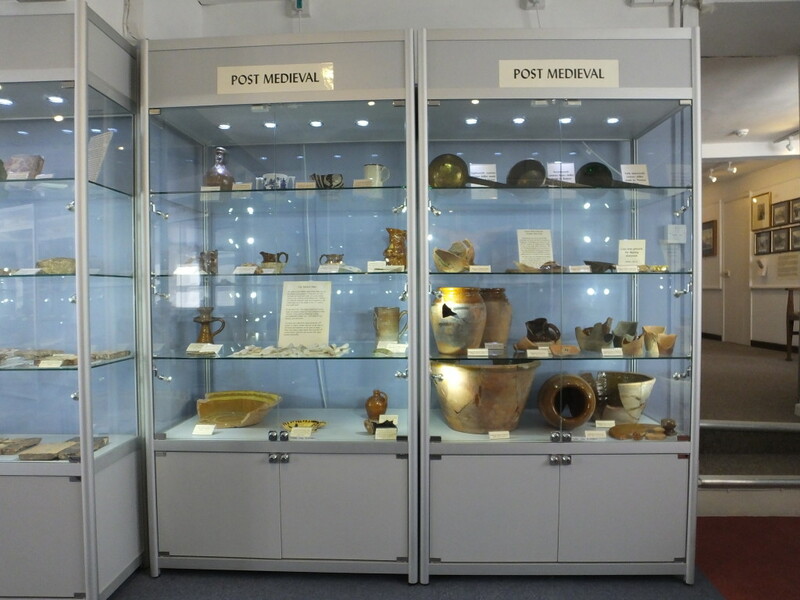 Access Displays have been supplying museum grade display cabinets and cases for sale and hire since 1990. 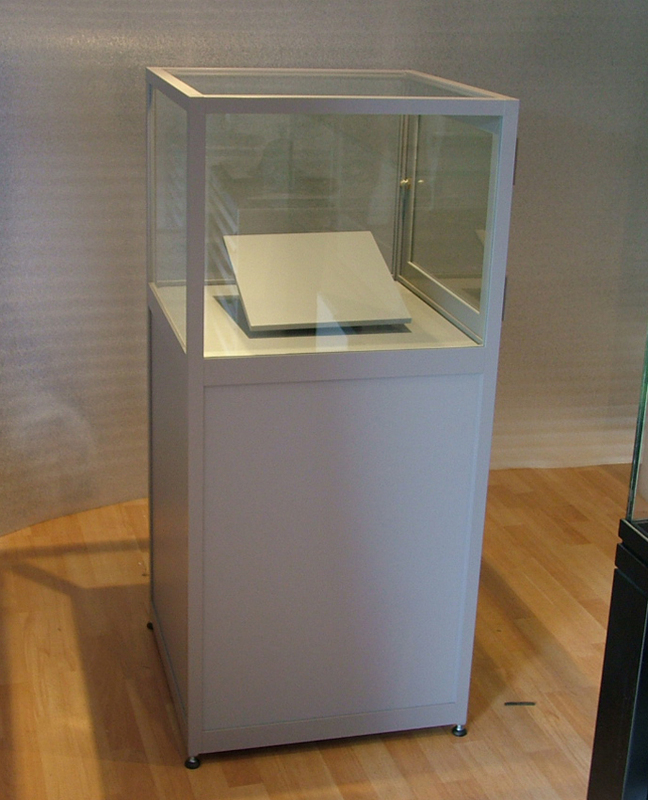 As a solution based company we can design a display to a specification that suits your requirements. 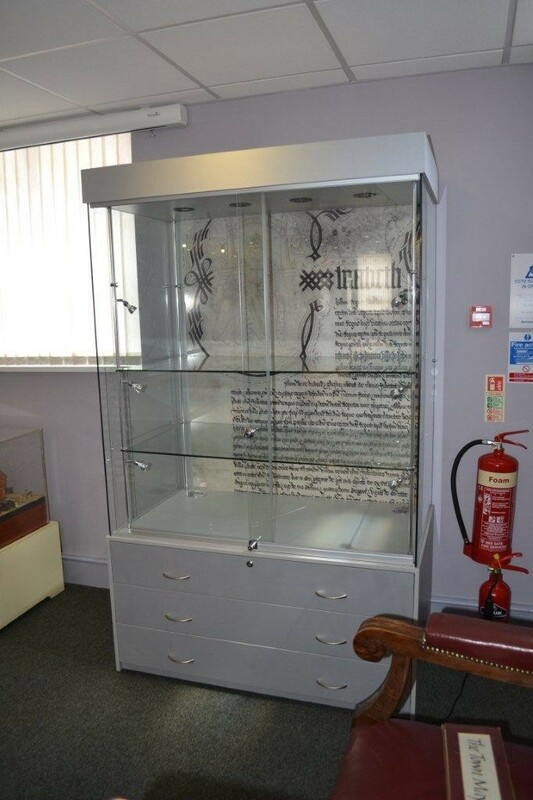 Our standard range of cabinets can be seen displaying such items as Regimental Silver and hardware, memorabilia and other collectables whilst our bespoke cabinets have additional features including anti-bandit and UV protected glass, passive humidity control, high security locks, low heat and energy lighting, Dacrylate sealed panels and specialists fabrics suitable for those heritage items that are of national or international importance and significance. 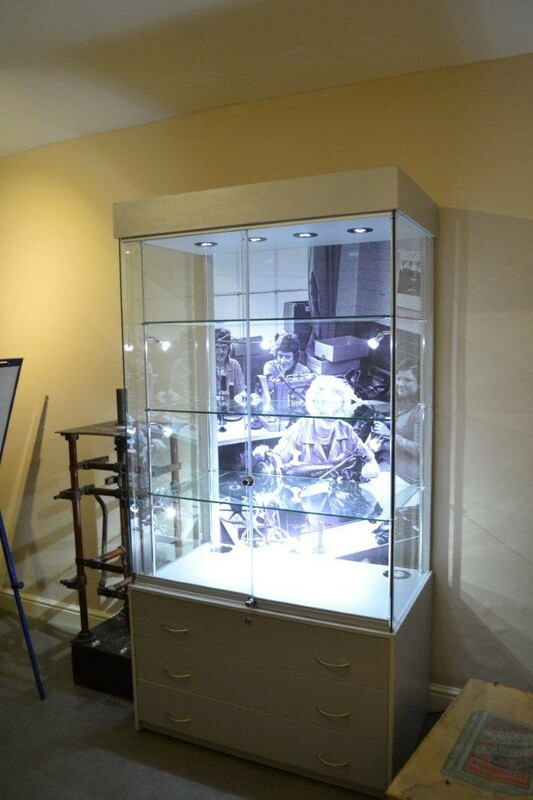 Manufactured to suit your environment our cabinets are used in both private and public collections throughout the UK. 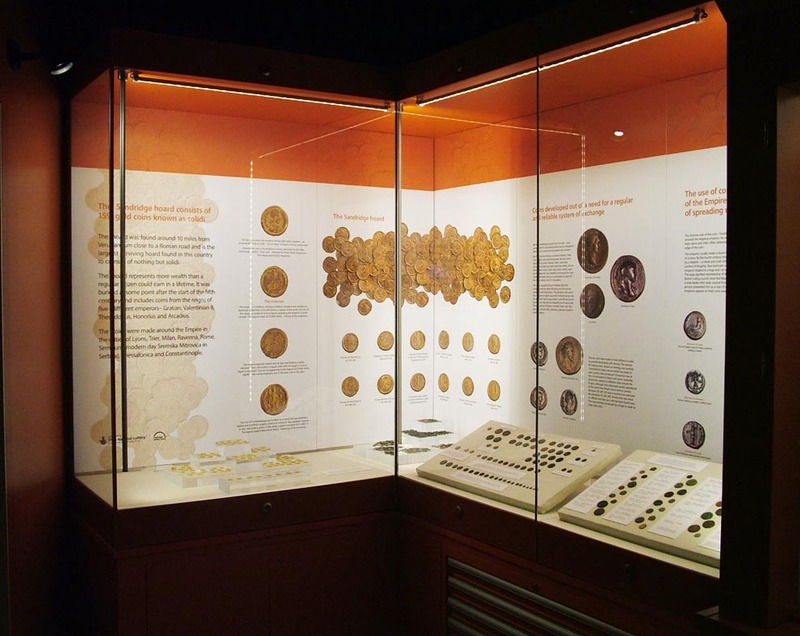 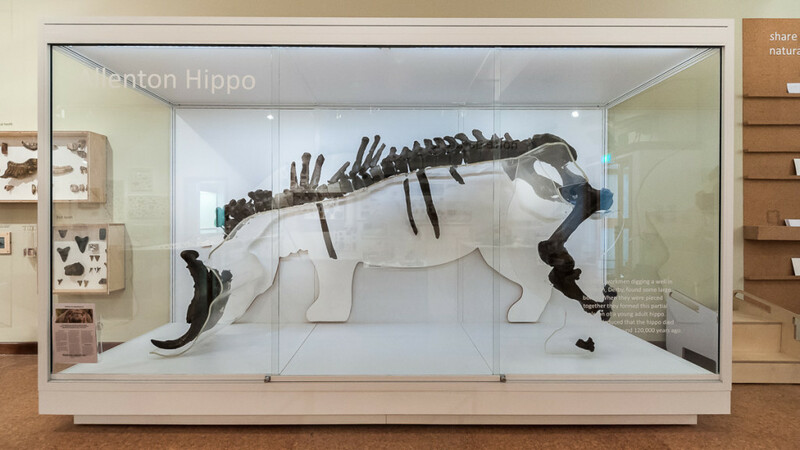 Working with Museum Designers, collection managers and other specifiers we can create attractive and effective display solutions by combining digital display technology to enhance visitor engagement and exhibit interaction and storytelling. 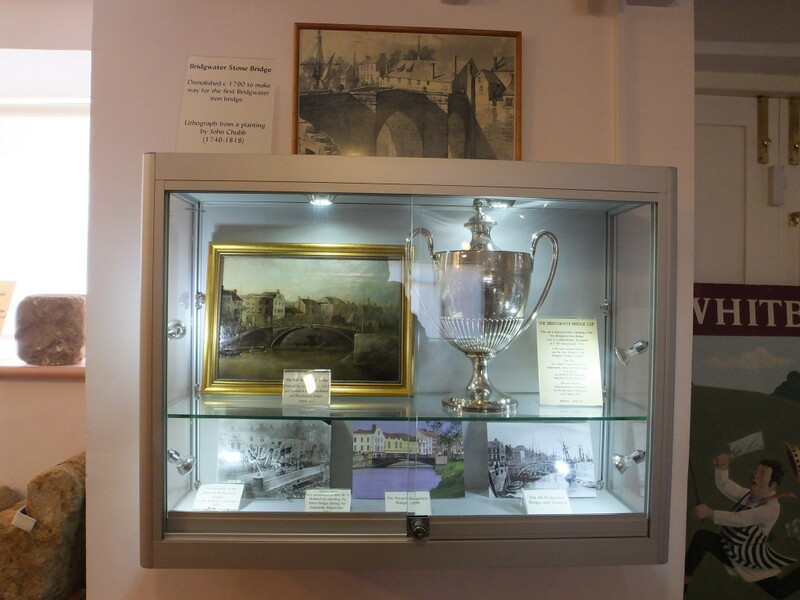 To find out more please contact us today 01793 613088 or view museum displays on our website. 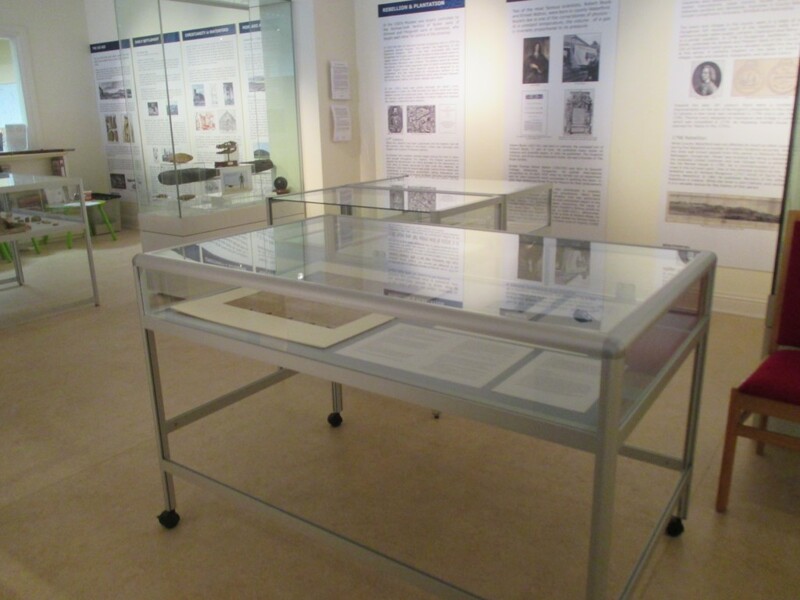 Everything arrived on schedule and the team of installers were efficient, friendly quick, and quiet, managing to install the case while the rest of the gallery was open to the public. 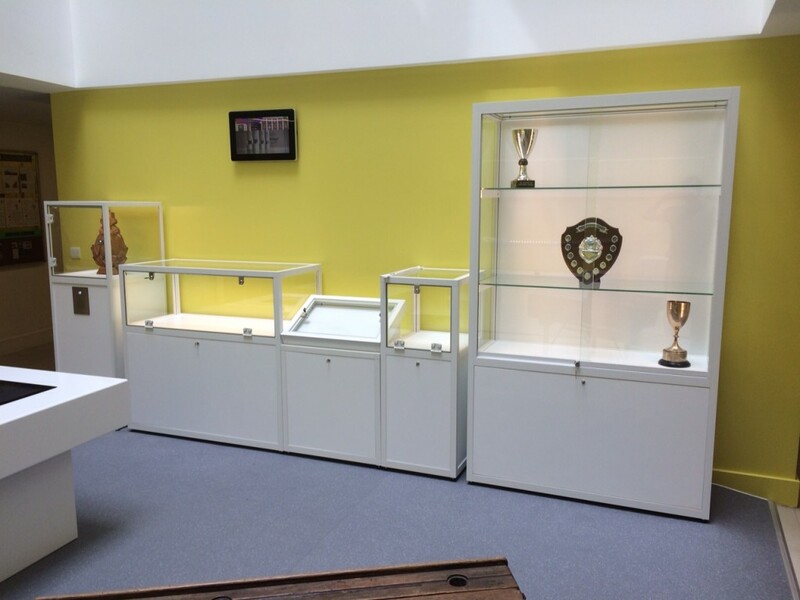 Access Display have been a complete delight to work with, from our initial discussions through to design and delivery.